IVL™ Lighting is now available in Spain thanks to Fluge, one of the most important rental companies in the country with offices in all the main cities. M-Carré and M-Pyramide were represented during the “Fluge Open Days” in last November with a special show and a master class by Aurélien Linz, CEO of Minuit Une. 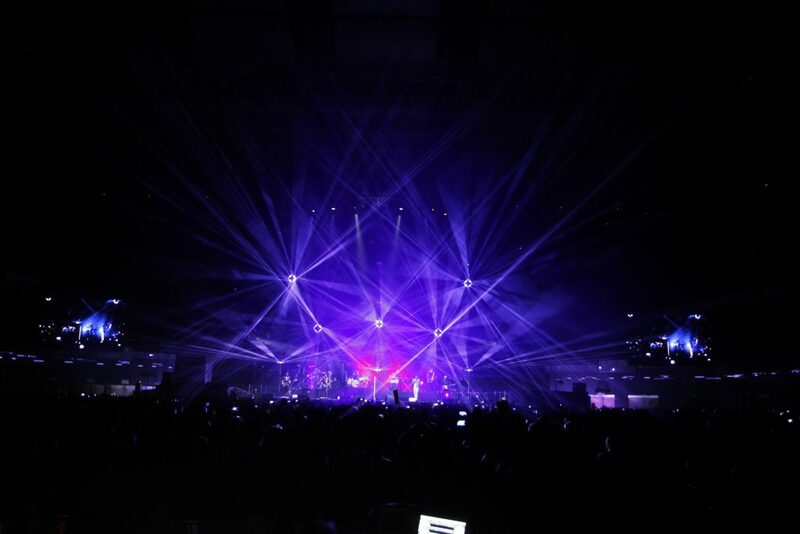 The spanish rock heroe Enrique Bunburry is the first artist to embed IVL™ Lighting with 8 fixtures on stage (light designed byMiguel González of Colorcode Studio) for his 2017/18 tour in Spain and Latin America.